Local Pool Renovations is committed to providing our customers with up to date and useful information regarding pool maintenance, repair and renovation. If the information you're looking for isn't covered in one of our articles below, please give us a call to discuss your query. 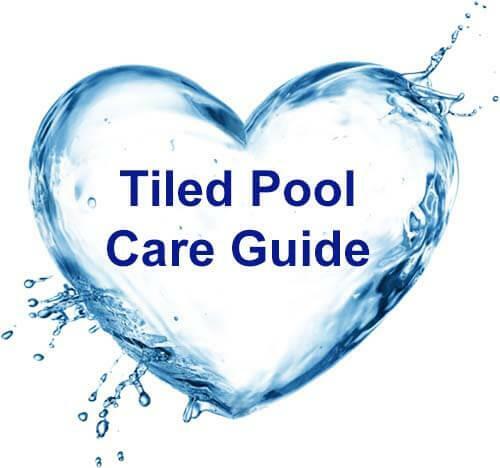 How to maintain a fully tiled pool, what should the water chemical balance be? Tips on how to care for swimming pool tiles. 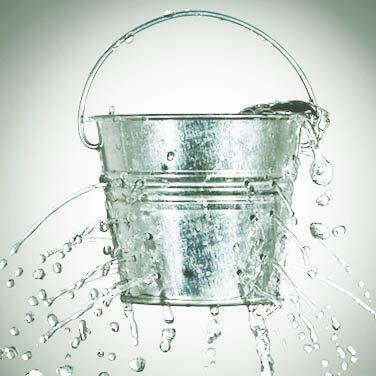 How to maintain a rendered interior pool, what should the water chemical balance be? 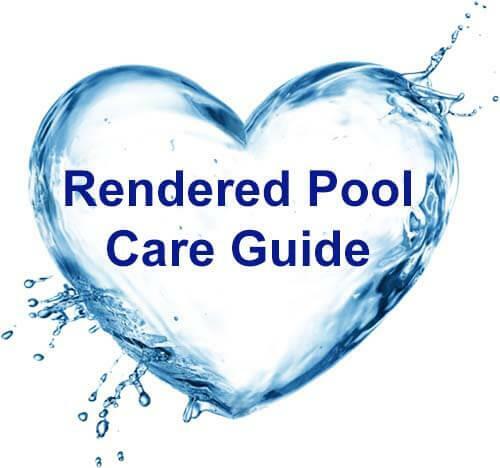 Tips on how to care for a fine pebble render swimming pool. 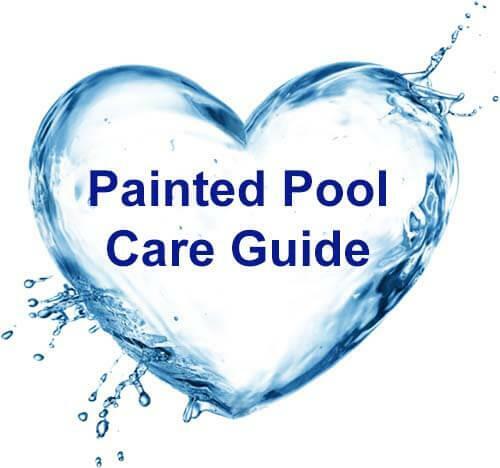 How to maintain a painted pool, what should the water chemical balance be? Tips on how to care for a painted swimming pool. Swimming pool leaks are some of the most common problems faced by pool owners, here you can find some helpful information to detect and solve your leaking pool problem. 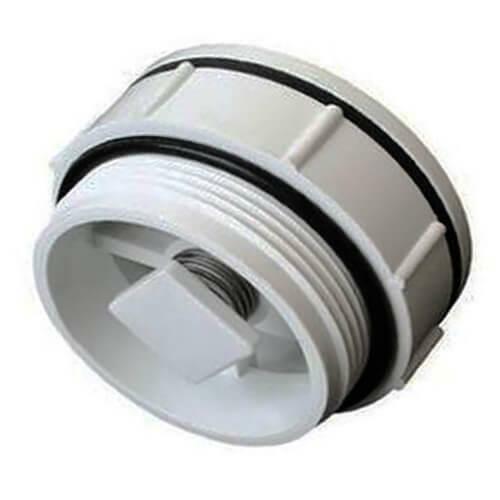 Customers often wonder what the round white lid at the bottom of the pool is and what it is for. Here we give you a detailed explanation of the hydro-static valve's function. Asbestos in swimming pools can be more common than you might think, find out more information about Marble-sheen & Asbestos here. Customers often request for pool maintenance services, so our solution was to find & recommend another reliable family owned business. 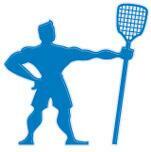 Click here to read about our friends!